First and foremost, THANK YOU for your support. 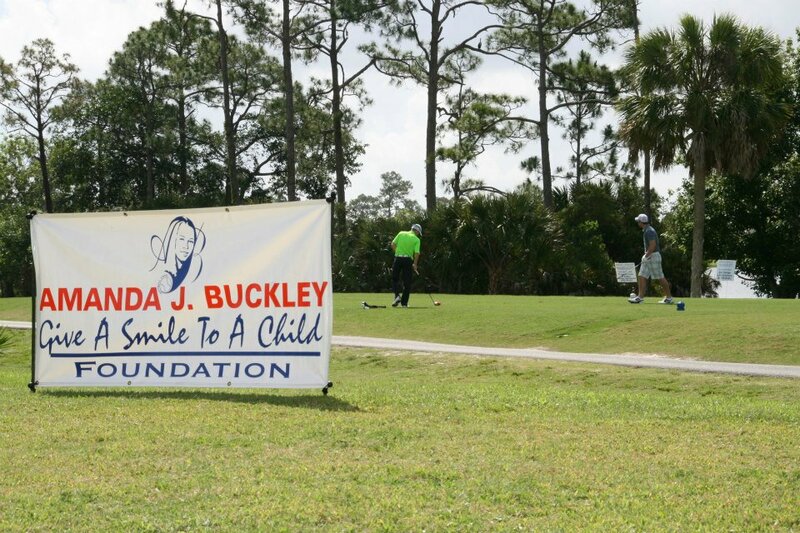 The Board of Directors of the Amanda J. Buckley - Give A Smile To A Child Foundation would like to update you on recent events occurring within the Foundation. On January 13, the Foundation lost its founder, Tory Buckley. Tory’s death has been felt throughout the City of Palm Beach Gardens, by his neighbors, family and friends, and by the Board Members of the Foundation. In the past, the Foundation has hosted its annual golf tournament every April for the past 8 years. This year, with the untimely death of Tory, our timetable to start the tournament planning has been disrupted and, therefore, the Board has decided to postpone this annual event until the Spring of 2017. This was not an easy decision by the Board. Even though there will be no golf tournament this year, if you wish to make a donation to the Foundation, please go here.